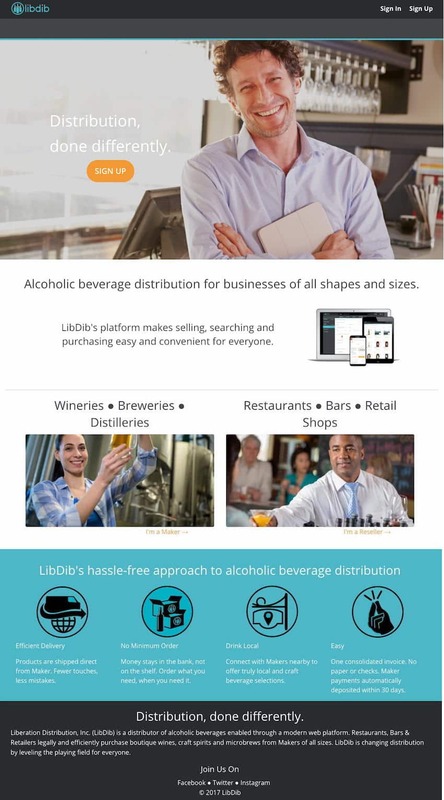 Republic National Distributing Co. (RNDC) and Liberation Distribution(LibDib), the first technology company to offer a three-tier compliant distribution model for all Makers, said they plan to form a strategic partnership. As a part of the agreement, LibDib Makers will soon be able to tap into RNDC’s advanced logistics to deliver craft products to buyers in all available markets. In return, RNDC will have access to LibDib’s technology and data collection, enabling the company to further expand their value and services.